The Fire Spectacular is an annual event that began in 2008 with an art grant from the Sacramento Municipal Arts Commission. 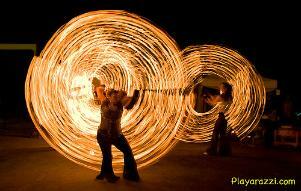 The idea was to bridge fire performance, art, music, and poetic narration, to tell a story through movement. 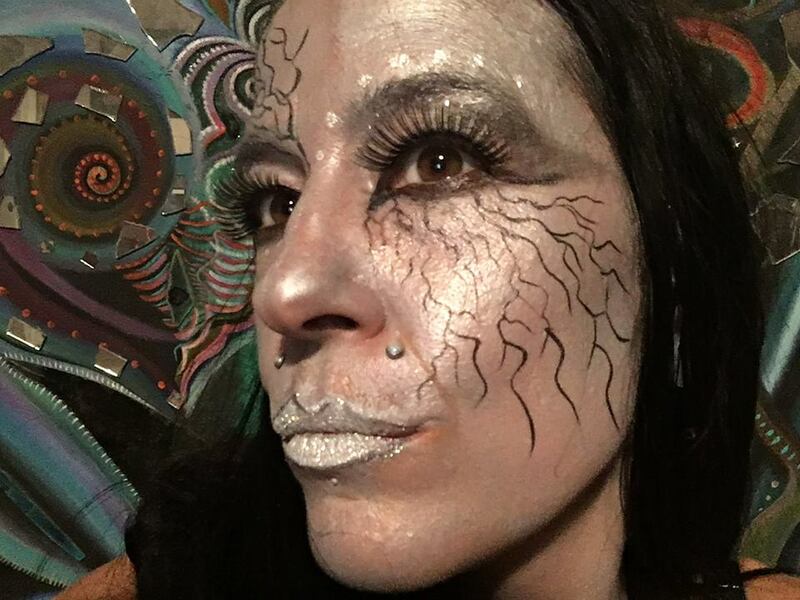 Involved in Sacramento's Fire Dance community since 2002, Sequoia has worked to help make fire dance an accessible art form. 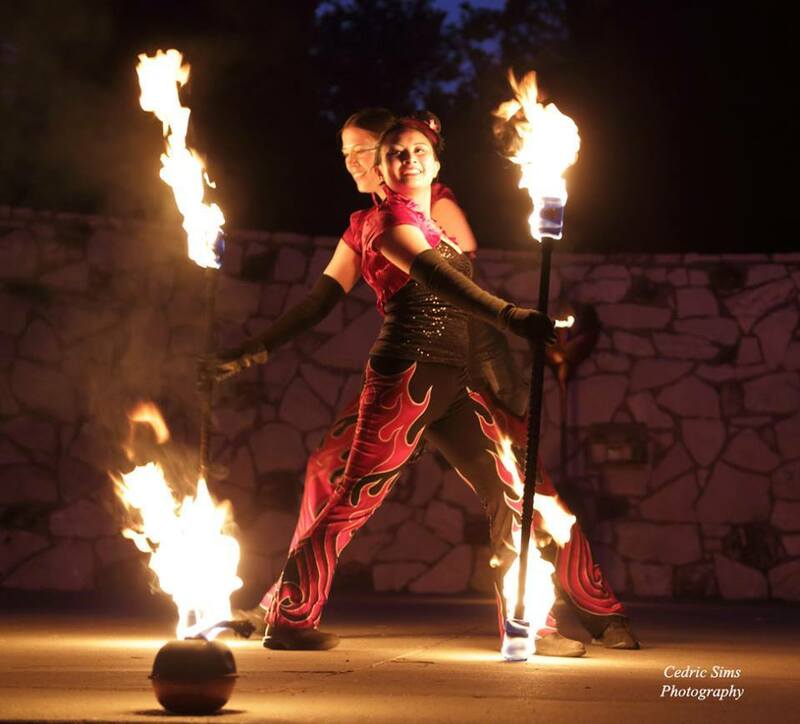 The Fire Spectacular connects the local fire groups, hobbyists, beginners, and professionals into a captivating display of fiery acts. In the past we have welcomed groups from all over California; from San Francisco, Davis, Big Bend, Redding, Jackson, having even hosted talent from Alaska.